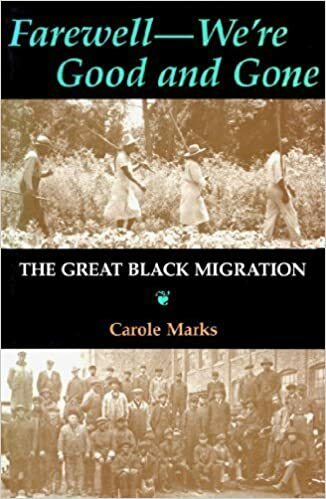 ...No pattern of migration has changed America's socioeconomic structure more than [the] mass exodus of African Americans in the first half of the twentieth century. Because of this exodus, the South lost not only a huge percentage of its inhabitants to northern cities like Chicago, New York, Detroit, and Philadelphia but also its supply of cheap labor. Fleeing from racial injustice and poverty, southern blacks took their culture north with them and transformed northern urban centers with their churches, social institutions, and ways of life. Following the American Revolution, free black communities and enslaved African Americans increasingly struggled to reconcile their African heritage with their American home. This struggle resulted in tens of thousands of African Americans seeking new homes in areas as diverse as Haiti and Nova Scotia. Harvey Amani Whitfield's study reconstructs the lives and history of a sizeable but neglected group of African Americans by placing their history within the framework of free black communities in New England and Nova Scotia during the nineteenth century. It examines which aspects of American and African American culture black expatriates used or discarded in an area that forced them to negotiate the overlapping worlds of Great Britain, the United States, Afro-New England, and the African American Diaspora, while considering how former American slaves understood freedom long before the Civil War. As early-twentieth-century Chicago swelled with an influx of at least 250,000 new black urban migrants, the city became a center of consumer capitalism, flourishing with professional sports, beauty shops, film production companies, recording studios, and other black cultural and communal institutions. 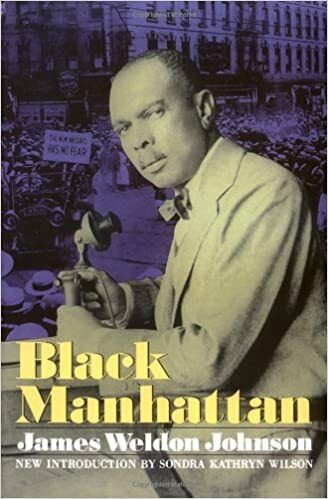 Davarian Baldwin argues that this mass consumer marketplace generated a vibrant intellectual life and planted seeds of political dissent against the dehumanizing effects of white capitalism. 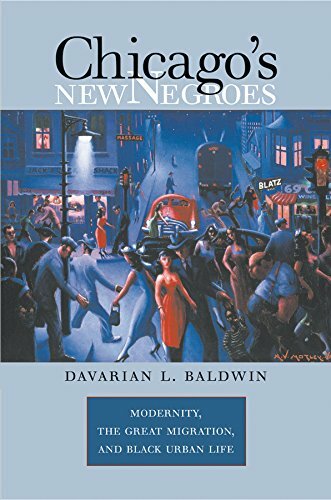 Pushing the traditional boundaries of the Harlem Renaissance to new frontiers, Baldwin identifies a fresh model of urban culture rich with politics, ingenuity, and entrepreneurship. A moving narrative that offers a rare glimpse into the lives of African American men, women, and children on the cusp of freedom, First Fruits of Freedom chronicles one of the first collective migrations of blacks from the South to the North during and after the Civil War. 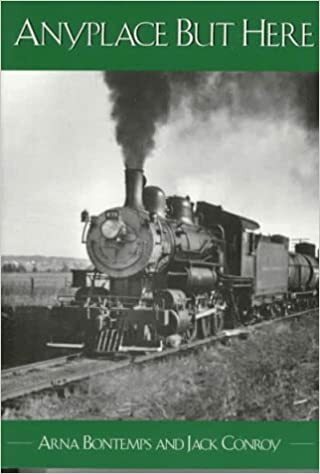 Janette Thomas Greenwood relates the history of a network forged between Worcester County, Massachusetts, and eastern North Carolina as a result of Worcester regiments taking control of northeastern North Carolina during the war. White soldiers from Worcester, a hotbed of abolitionism, protected refugee slaves, set up schools for them, and led them north at war's end. White patrons and a supportive black community helped many migrants fulfill their aspirations for complete emancipation and facilitated the arrival of additional family members and friends. Migrants established a small black community in Worcester with a distinctive southern flavor. But even in the North, white sympathy did not continue after the Civil War. Despite their many efforts, black Worcesterites were generally disappointed in their hopes for full-fledged citizenship, reflecting the larger national trajectory of Reconstruction and its aftermath. "After saying our good-byes to friends and neighbors, we all got in the cars and headed up the hill and down the road toward a future in Ohio that we hoped would be brighter," Otis Trotter writes in Keeping Heart : A Memoir of Family Struggle, Race, and Medicine. 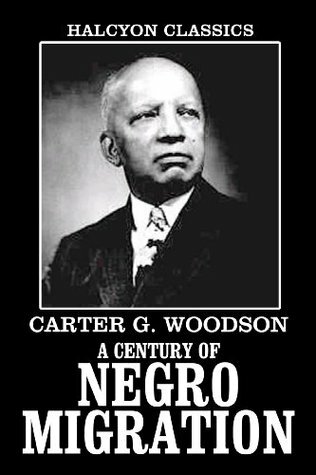 Organized around the life histories, medical struggles, and recollections of Trotter and his thirteen siblings, the story begins in 1914 with his parents. By tracing the family's movement northward after the unexpected death of his father, this engaging chronicle illuminates the journeys not only of a black man born with heart disease in the southern Appalachian coalfields, but of his family and community. 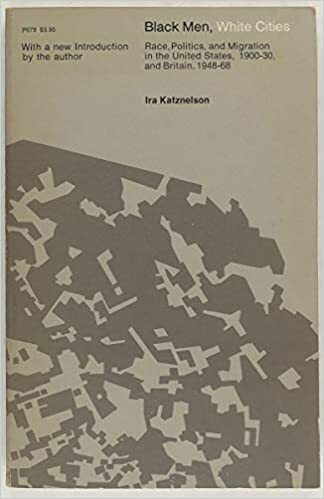 This testament to the importance of ordinary lives fills a gap in the literature on an underexamined aspect of American experience: the lives of African Americans in rural Appalachia and in the nonurban endpoints of the Great Migration.